How much time do you actually save auditing with Audit Manager? Increasing the quality and volume of audits is high on the board agenda. The benefits of internal auditing are being realised for their opportunity to expose risks and discover new business opportunities. Many businesses are jumping on the auditing bandwagon. 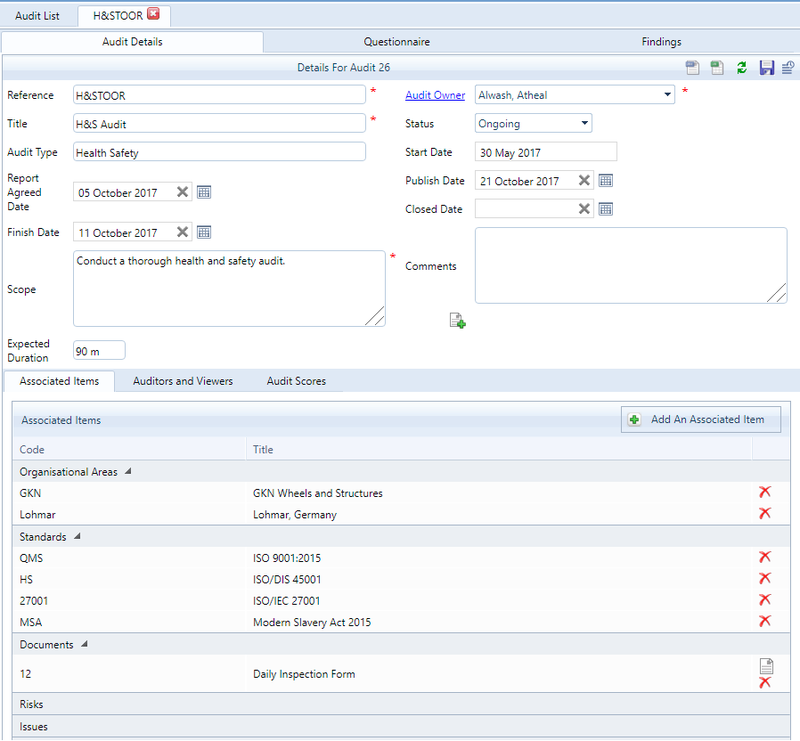 Qualsys has recorded significant growth in the number of our long term customers extending use of our software by adding the Audit Manager module to their quality management software stack. We've also had a record number of enquiries from areas across the UK, Europe and USA seeking an auditing tool. However, when it comes to setting up the system, out of all the EQMS modules, Audit Manager often takes the longest to configure. When we deconstruct what an audit consists of we've got: question types, severity levels, associated standards / regulations, auditor types, audit types, action types, finding types, question response options, associated organisational areas, PowerPoint report audit presentations, and more. So is the time it takes to get set up worth investing? We wholeheartedly believe it is. Here, Chris Owen our Services Director explains why. 1) How many times will you repeat this Audit in the next 3 years? Will it evolve? 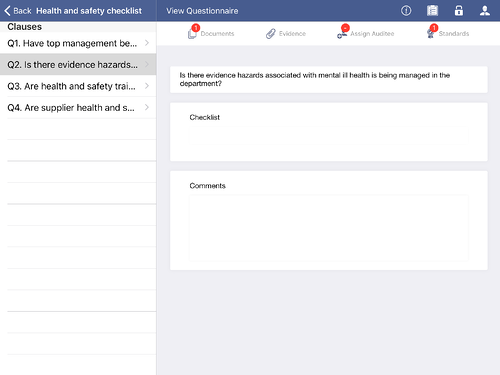 With Audit Manager, you configure a checklist just once. The same checklist is reused time and time again or easily updated. While using paper or spreadsheet audit will probably take you less time the first time you plan an audit, it's important to consider, many audits will reoccur daily / weekly / monthly / annually? Spending a little more time getting it right and the information entered properly will deliver a lasting return on investment. 2) How many times do you need to remind people? In most businesses, the person who schedules the audits isn't doing them. This means they have to send email to schedule, follow up, remind and confirm availability for audits. In Audit Manager, all the notifications, calendar scheduling is there and can be viewed. It's a breath of fresh air! 3) How long do you spend compiling reports? During the audit, you won't save much time compared with paper. Afterall, it's still the same questions. As an audit administrator, you have more control over the responses given and can specify if you need a photo, sound or video attached to each question. Beyond this, however, the time saving is minimal. It takes just as long to open an application as it does to get out a clipboard. However, where there are real time savings is that the audit can be downloaded when you're not on the internet. This means that no matter where your auditors are, they can undertake an audit, collect all the findings, upload the audit when they get back to wifi and then all the audit reports and findings and workflows associated with the audit are then automated. For most customers, this saves them approximately an entire day per audit. Even the reports can be exported into a PowerPoint presentation to show leadership at the click of a button. No more hunting around for the data you need - it's all there! 4) How do you follow up audit results? This is where manual audits become a real slog. The auditor found a load of issues in the audit and now has to spend the next few days trying to work out who needs to do what. When you're using spreadsheets or paper for audits this part of the process is really frustrating - especially if you're new to the organisation and don't know who to ask. When it's all handled in Audit Manager, all of the corrective and preventive actions are managed using workflows. 5) What else could you audit? Audit Manager can seem a bit overwhelming at first glance, but once you've spent an hour getting to understand how to use the administrator configuration tools, you'll love it. 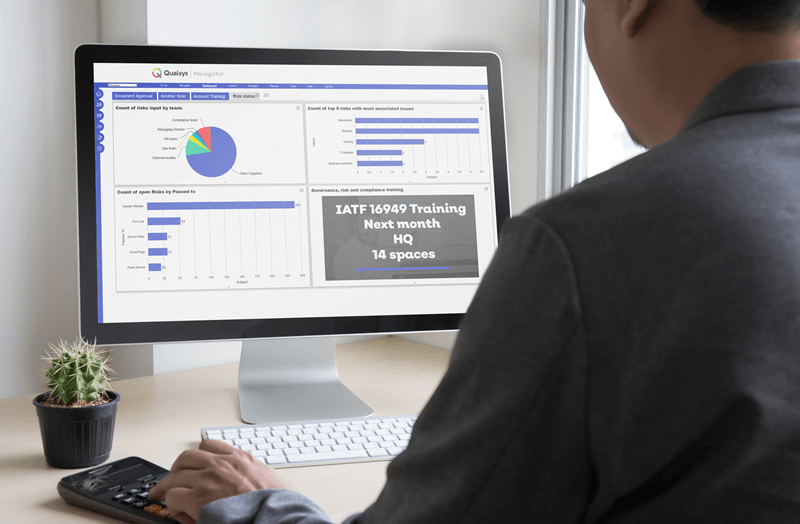 During our training sessions, most of our customers start with a few of their core process and management system audits. Within hours, they start to realise the system potential and all of the different types of process which can now be taken care of in the system. To conclude, invest a little time with Audit Manager. We promise you'll love it.